STAMPtember new release from Simon Says Stamp is here if you are already not aware of it 🙂 There are so many new stamp sets and dies released already. 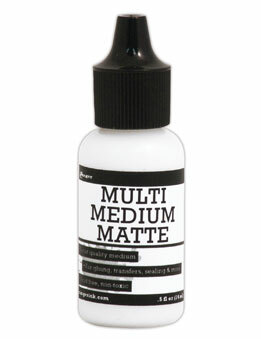 Plus many more new collaboration products coming this entire month. Woohoo! It is a month long party! So excited to be part of it. 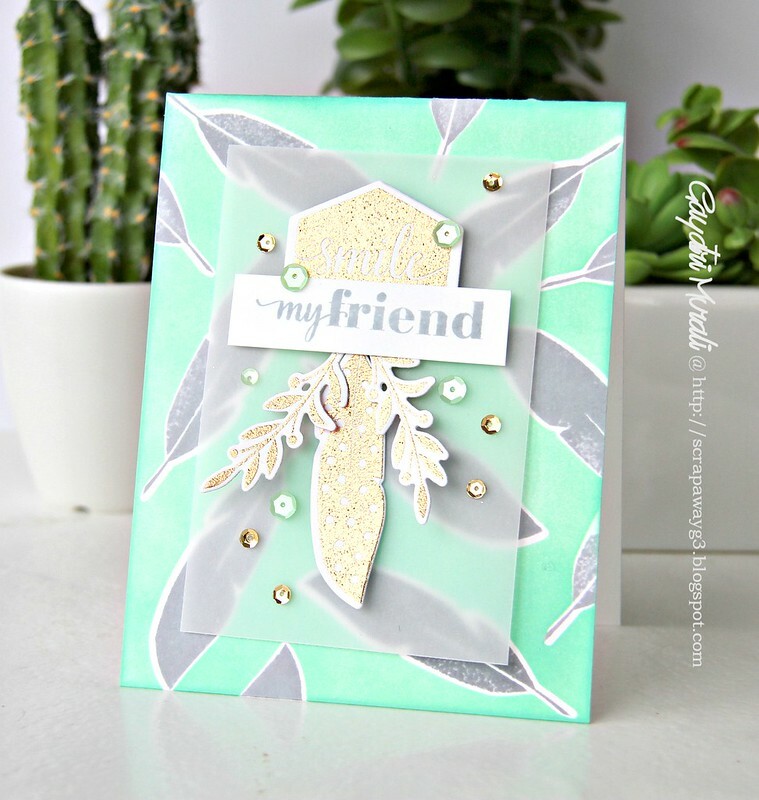 Today I am sharing a card using the new Oh Happy Day stamp set and dies. I started with die cutting the feather die using masking paper. I randomly adhered the feather mask on the card front. Then sponged Mint Candy ink all over the card front. I removed the masks and then stamped the feather from the stamp set using grey ink. This is my background. Love the mint and grey colour combination. 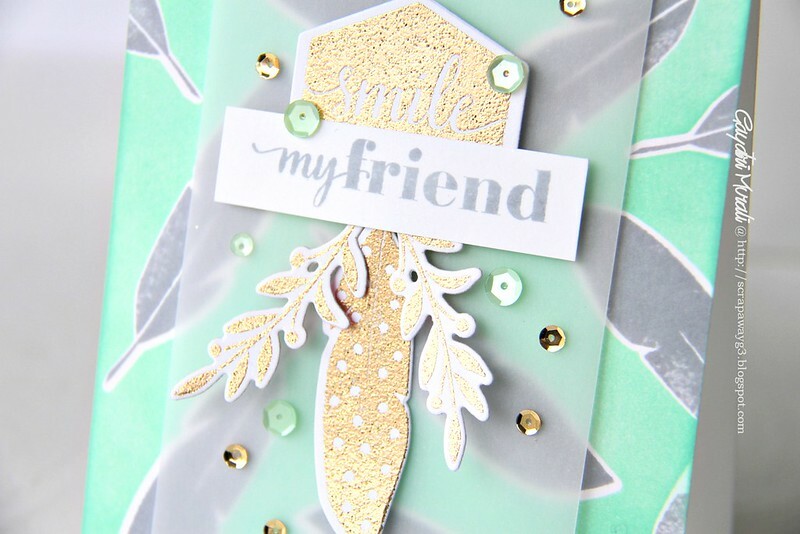 For the focal point, I gold embossed the polka dot feather, the sprig and the Smile image and die cut them all out. I stamped the sentiment on a strip of white cardstock using the same grey ink and trimmed the strip to size. Then I clustered glued them as shown in the picture below. Then I foam mounted the cluster on vellum panel then foam mounted the vellum panel on the card front. To bring the card together, I embellished with Mint and Gold sequins from Pretty Pink Posh. I simply love the colour combination. Looks fresh and elegant don’t you think? Hope you like it. Check out Simon Says Stamp store more the STAMPtember new release goodies. I have listed all the products, I used to make my card below. I like how you used so much texture in the layers of your card. What a gorgeous card. I'm new to your blog – your work is just wonderful! wow!! this is such a gorgeous card!! Love the colors.. beautiful gold embossing.. So pretty.. Love the stamped background! BEAUTIFUL card! Love this great color combination too! So gorgeous!! The gold embossed feathers and branches looks stunning! I love the Simplicity and Beauty of this card!! Awesome job!! Such a pretty card !!!! 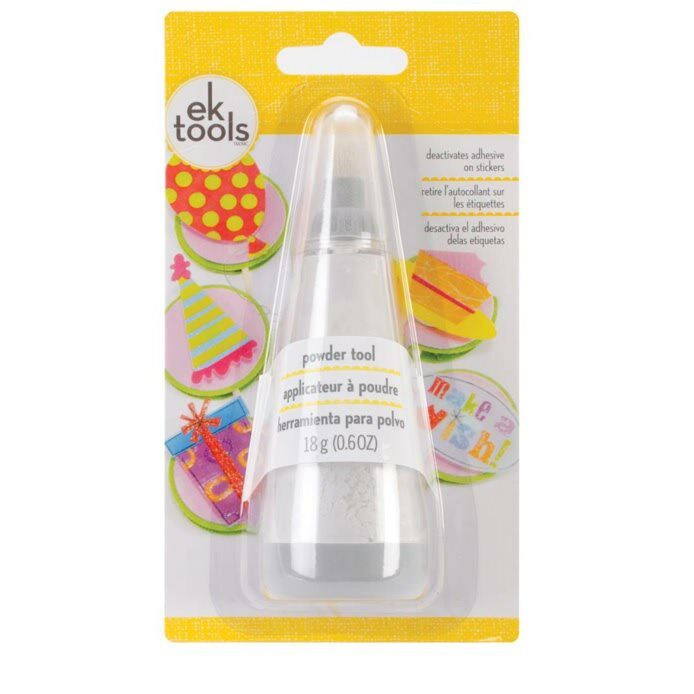 Love this new stamp and die set! Definitely an all occassion! Great card. The mint color is so beautiful. So beautiful, just love gold, grey and mint together!!! Wonderful masking and such a very pretty colour combo!